Your roofing warranty comes with certain conditions, such as proper maintenance by professionals. These scheduled maintenance activities are written reports about the condition of your roof, so they can also strengthen your insurance claim in case of damage. Proactive maintenance allows for early detection of underlying roof damage. This allows you to promptly address damage before it worsens, causing more costly problems. As a professional roofing contractor, we strongly advise homeowners to be proactive with roof care for better performance and durability against harsh weather. While a roof replacement is often the best solution to storm-damaged shingles and an aging roofing system, being prepared for the cost is always a good thing. With proper maintenance, you’ll always know what the state of your roof is and the need for roof replacement is less likely to catch you by surprise. Expert roof inspectors can help you understand what roof upgrades you need and what materials would work best for your home. Preventative repairs are relatively cheaper than sudden major repairs. Often, clients overlook the savings they could make by investing in preventative roof maintenance. 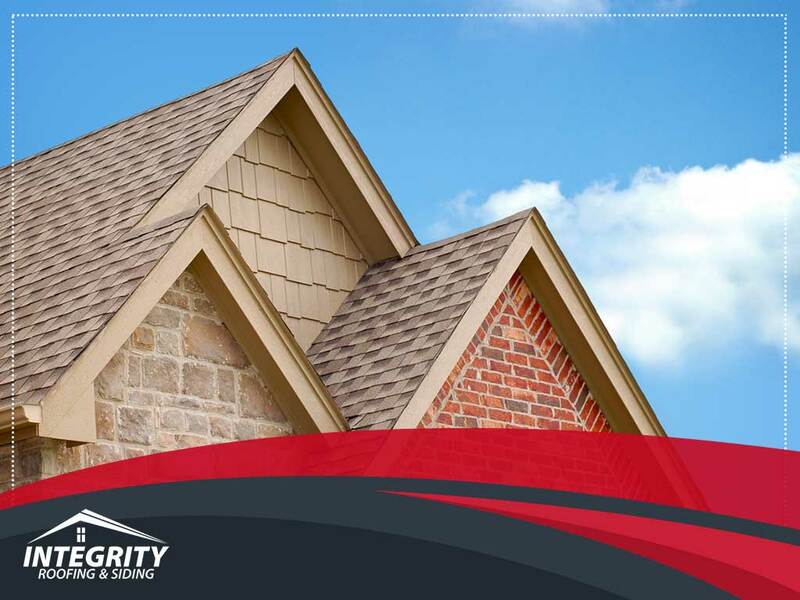 Integrity Roofing and Siding knows exactly how to lengthen the service life of your roof with proper maintenance. Our elite team of contractors carries out satisfactory results with their dependable services. Let us know what we can do for you. Call us at (210) 340-7663 or fill out our contact form to schedule a free roof estimate. We serve homeowners in New Braunfels, San Antonio and Boerne, TX.